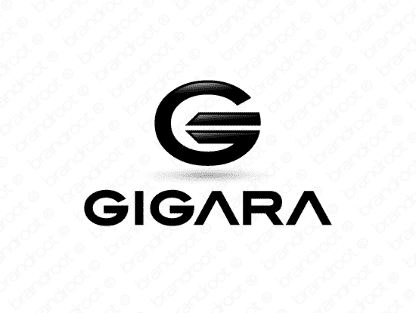 Brand gigara is for sale on Brandroot.com! Derived from the technical unit of measurement "gig," this cleverly designed name is easy to recognize and fun to say. It's a seamless fit for businesses looking for something catchy. You will have full ownership and rights to Gigara.com. One of our professional Brandroot representatives will contact you and walk you through the entire transfer process.